Manish Raisinghan is a well-known Indian television actor and model. He acted in popular hindi Serials like Sasural Simar Ka and Teen Bahuraniyaan. 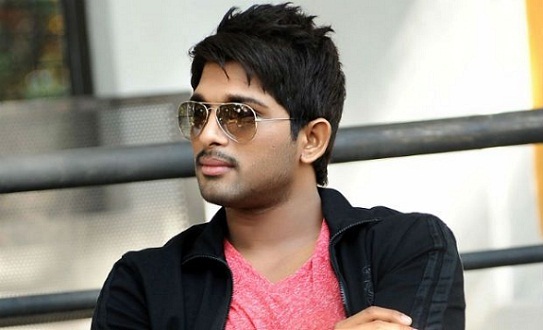 With his acting skills he got to act for a small role in movie Heroine”. He is also a short filmmaker. His short films were very successful and earned him many awards. Manish’s main source of income is from his serials and short films. He also had a very successful career in modelling as well. He was one of the popular ramp models. He was at the fourth place in Mr India competition. He is also a passionate photographer. Manish is a B.Tech graduate in mechanics. He pursued his education in Dr.D.Y Patil Engineering collage, Pune. He follows Hinduism. His hobbies are photography, martial arts and travelling. Manish is one of the few models who have successfully transitioned their career from modelling to acting. He was well known for his modelling work too. He was selected for Mr India contest in the year 2002 and stood at the fourth place overall. He was awarded with three titles also like Mr. Photogenic, Mr. Best Smile and Mr. Best Dressed male. 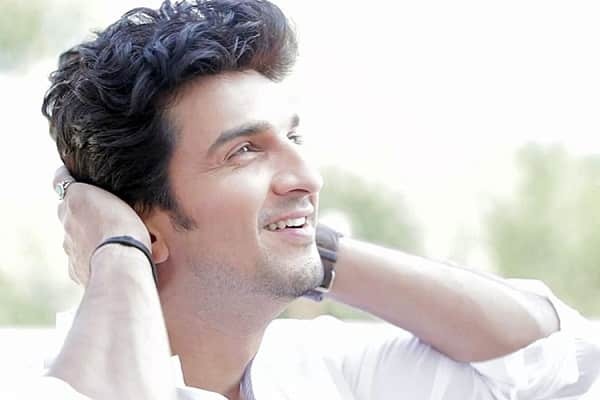 From modelling he evolved as an actor and showed his acting skills in popular daily soap Sasural Simar Ka. His role got him popularity and fame to him. He also won awards for his performance. Manish is also a short film maker. His short films were appreciated and selected for the prestigious Cannes film festival too. In 2017 one of his short film was nominated for three different categories and won as the best film at Berlin film festival. Besides acting and modelling Manish is also a Martial arts expert. He has black belts in karate, kung fu and kickboxing as well. Manish is also a skilled photographer.